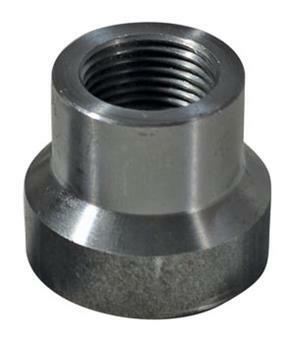 SPC offers weld in bungs in a variety of left hand & right hand threads and sizes. Use these made in the USA parts on your next build. Sold Individually.